Ray Lamontagne is a very private person to say the least. He lives a modest life in his home state of Massachusetts and rarely gives interviews. Even with not trying to be in the spotlight Ray Lamontagne continues to release award winning folk albums that gain him world wide recognition. After a mini hiatus from touring Ray Lamontagne just announced his "Part of the Light Tour" for 2018 with special guest Neko Case. Here is your chance to see one of the most impressive folk performers since the era of Nick Drake and Tim Buckley live and in concert. 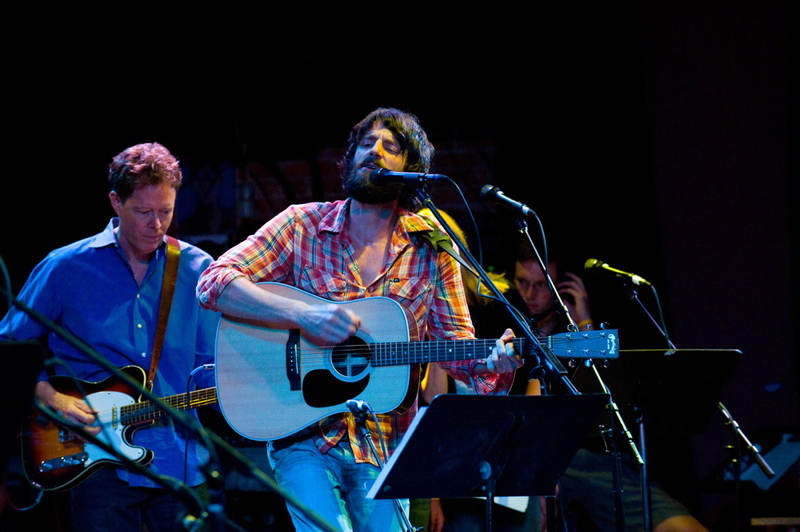 Don't waste another minute and God Willin' buy Ray Lamontagne tickets today from Rad.Tickets.